Mr. Chubby Roosevelt Driggers, age 86, passed away Thursday, January 24, 2019 at his residence. He was born October 30, 1932 in Glennville to Roy and Estell Driggers. 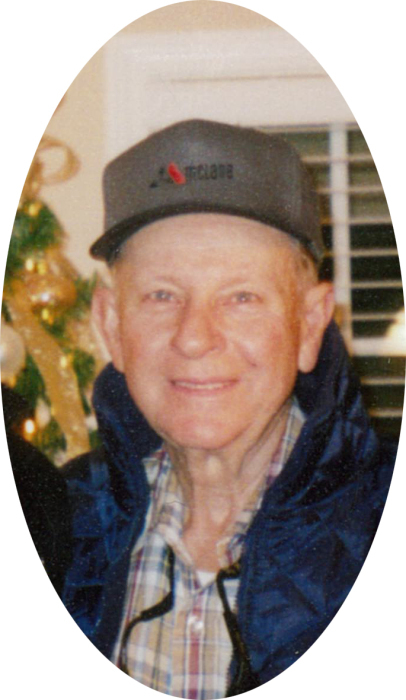 He was a Korean War Veteran serving in the United States Army. He retired after 28 years of service with TJ Morris/Nash Finch/Sparten Nash in Statesboro. Mr. Driggers also was ordained and served as the Pastor of Antioch Primitive Baptist Church. He is survived by his wife, Delores Boyette Driggers; children, Shawn Driggers and Lana Wiggins; grandchildren, Jeremy Wiggins, Natalie Ovin, and Christopher Driggers; great grandchildren, Colt Wiggins, Case Wiggins and Sterlyn Orvin . A private family memorial service will be held 2:00pm on Sunday, January 27, 2019 at the Glennville Funeral Home. Glennville Funeral Home is serving the Driggers family.